 At The John Ondrush Golf & Fitness Academy, innovation plays a key role in helping you refine your swing for optimal efficiency, power, and consistency. 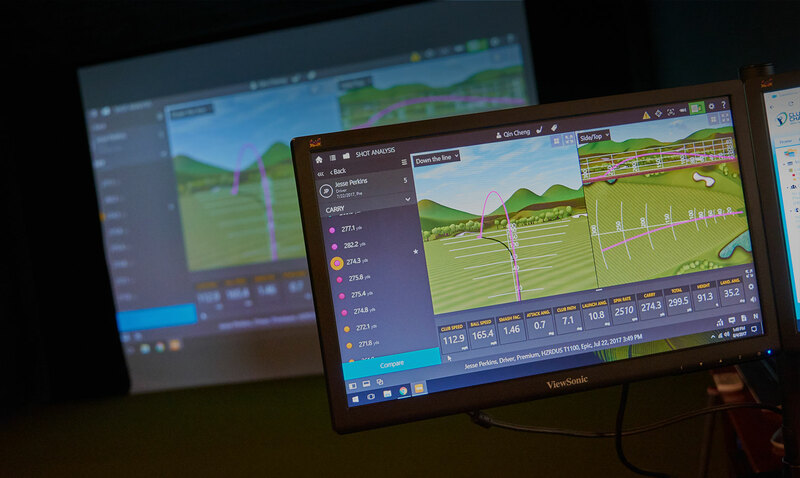 We feature the same high-tech training systems and diagnostic tools used by the top PGA Professionals around the world, which gives our staff all the information they need to analyze your positions, weight shift, balance and power of every swing. Easy to use and offers direct results and immediate feedback on your putting stroke and what putter is the best for you.